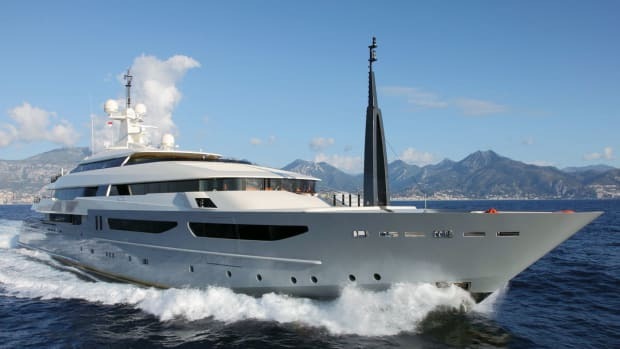 The 295-footer has modern exterior styling by DeBasto Design and interiors by Nuvolari Lenard. 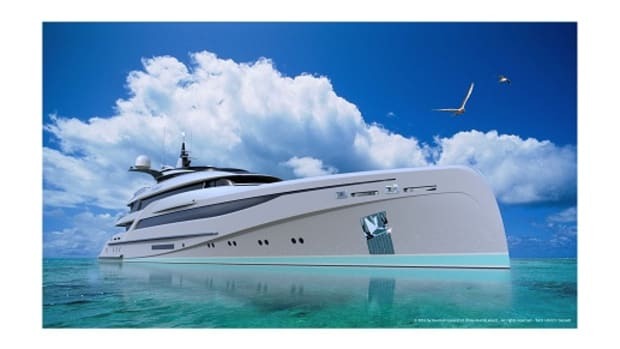 The first Adler Suprema X will feature carbon fiber/kevlar construction, a hybrid power option and superyacht styling by Nuvolari Lenard. 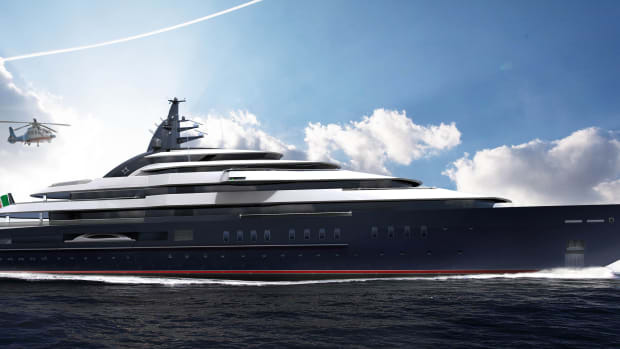 Oceanco has launched Project Shark (Y717), with exterior styling by Miami-based DeBasto Designs. 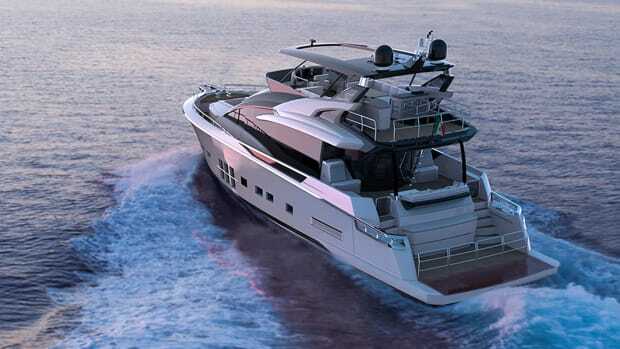 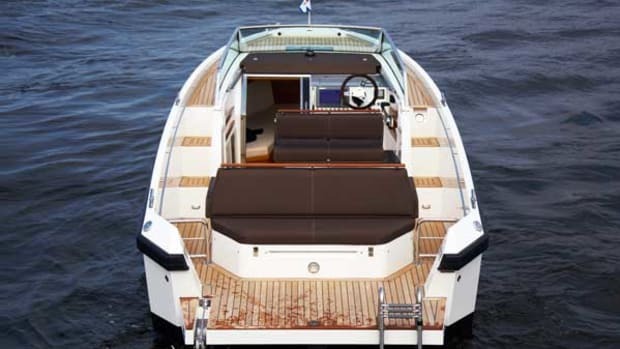 Adler Yacht's Suprema 76 delivers a fresh take on hybrid fuel efficiency in a distinctive package. 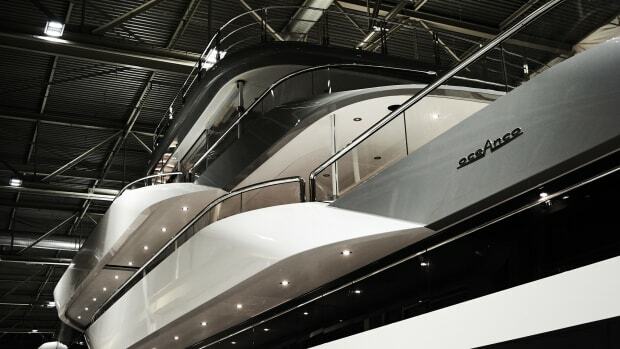 Choosing a tender for your superyacht is getting harder and harder. 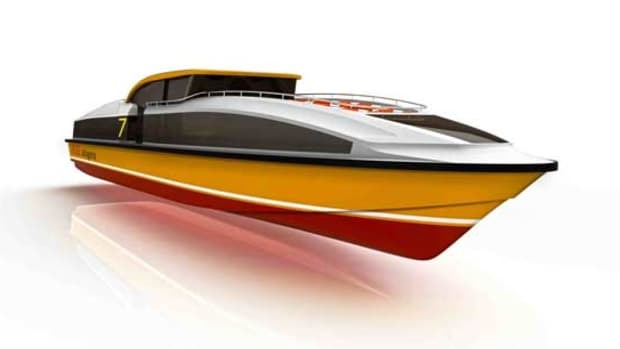 Now two more options join the international lineup: Scandinavian builder Delta Powerboats' Delta 26 and Colombo Boats' Colombo 32 designed by Nuvolari-Lenard. 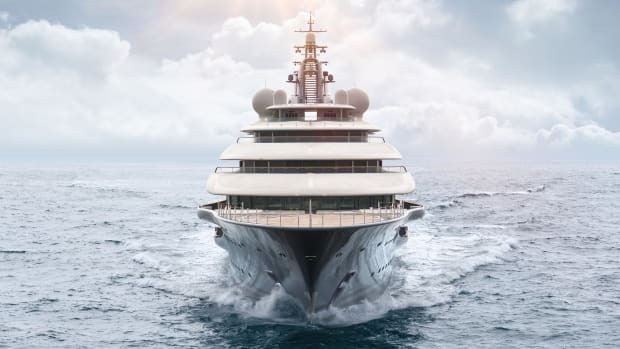 A stunning new addition to the charter market, this 196-foot CRN has a refreshing minimalist décor with a human touch and great features for extended stays at sea. 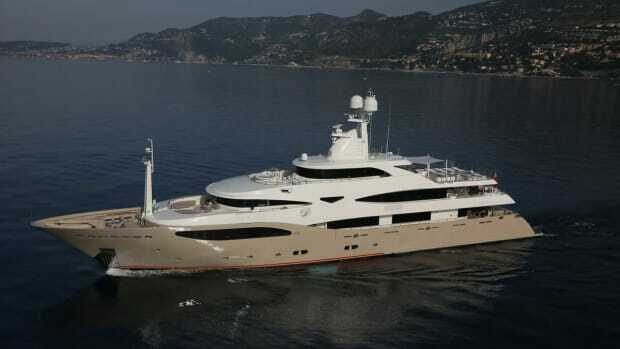 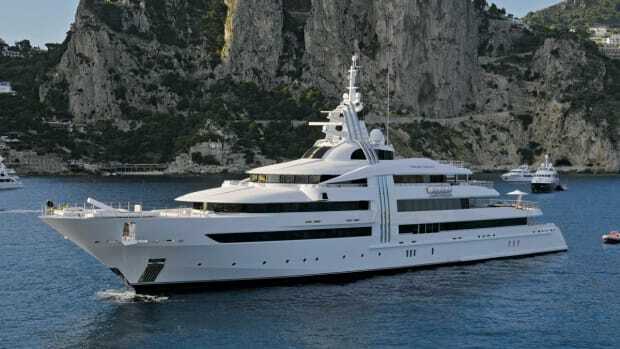 Darlings Danama is expected to make her Monaco Yacht Show debut in September. 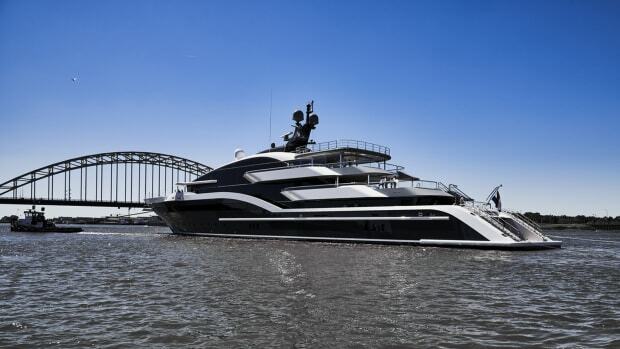 Luxury full-displacement yacht Amevi is another member of Oceanco’s innovative fleet. 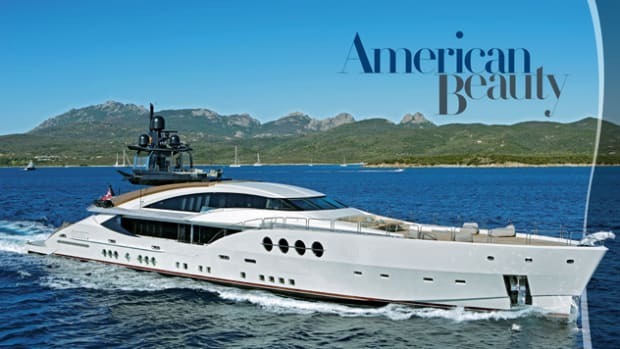 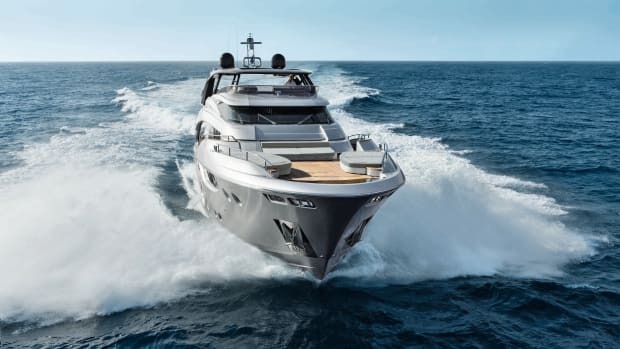 Built with steel hull and aluminum superstructure, she owes her sleek silhouette to the design team of Nuvolari & Lenard, and her interior to Alberto Pinto. 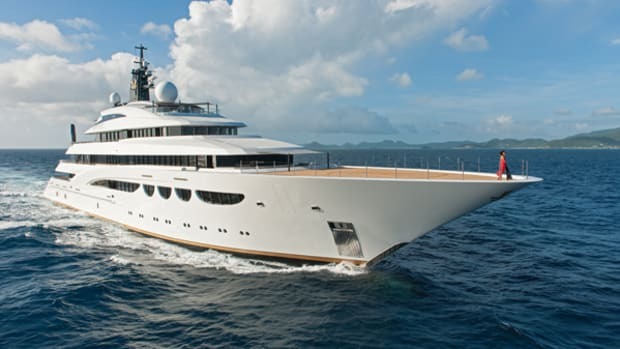 Occasionally available for charter, the yacht has six decks affording 12 guests enormous space for entertainment and relaxation. 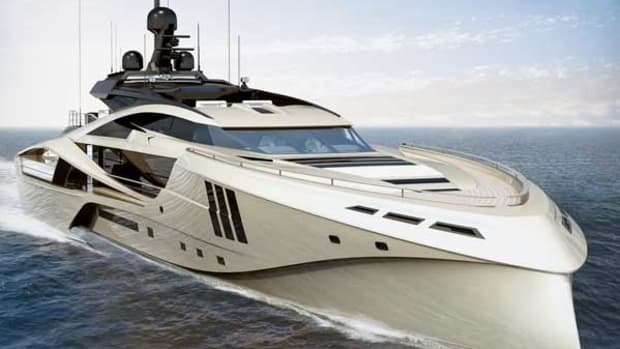 This Nuvolari-Lenard-designed yacht is a ground breaking head turner with its black hull stretching from bulbous bow to sprawling aft deck. 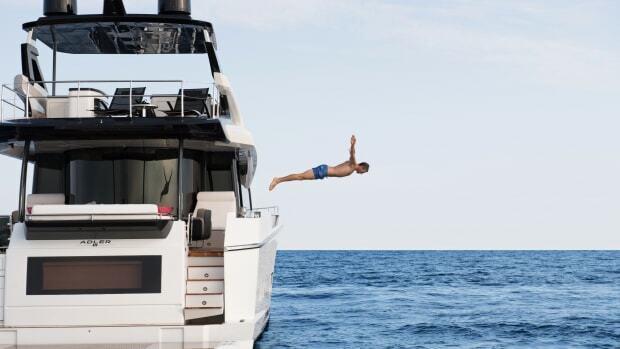 There you find the infinity pool, which conveniently transforms into a dance floor, a vast entertaining area or even a helipad. 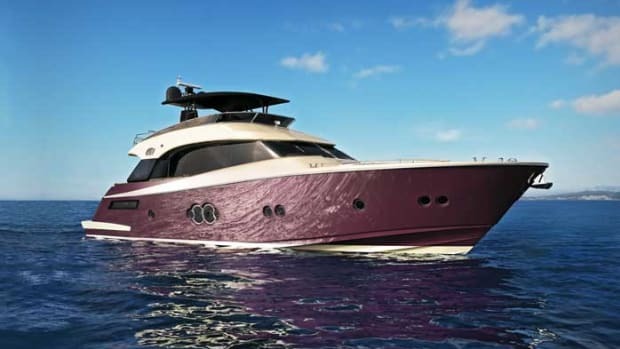 Despite its enticing name, this yacht is leaving many enthusiasts hungry for more. 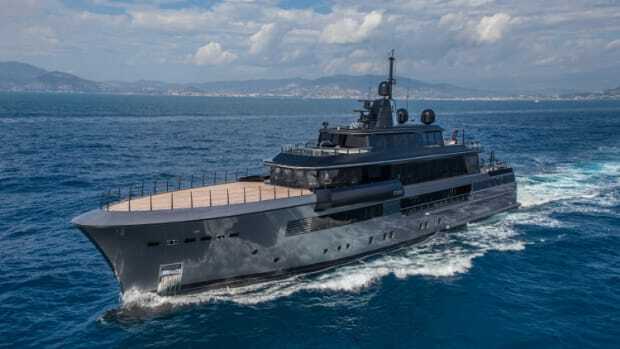 The Forbes-ranked retired German industrialist who owns the yacht has not satisfied anyone’s curiosity, preferring to enjoy this spectacular Nuvolari-Lenard design in channels less traveled. 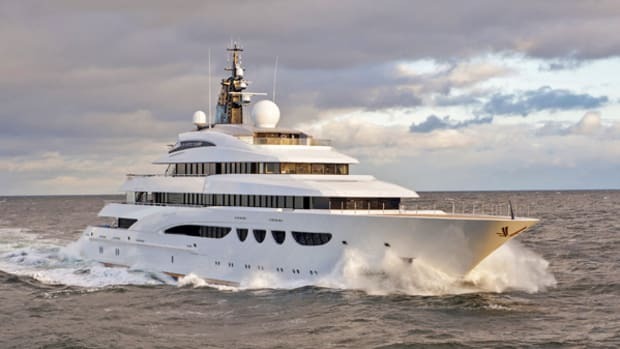 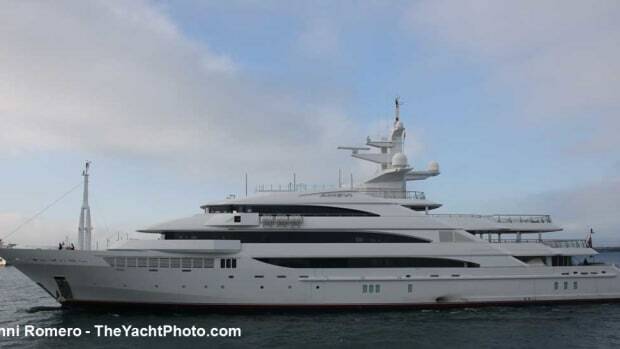 A few alert photographers have been able to capture images of the yacht during its travels from Norway to Gilbraltar, but only from afar. 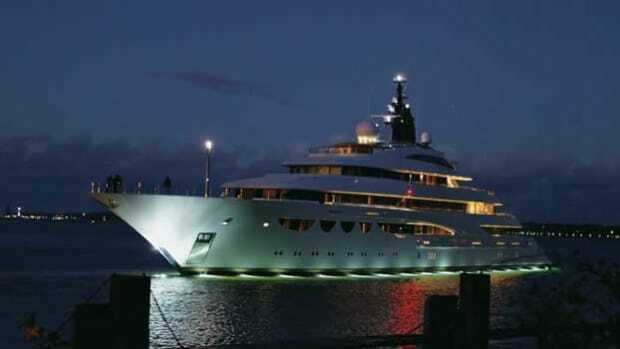 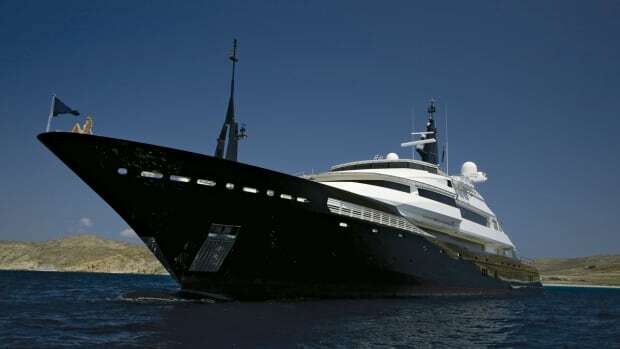 With its distinct profile, this 269’ Oceanco is in a category all by itself. 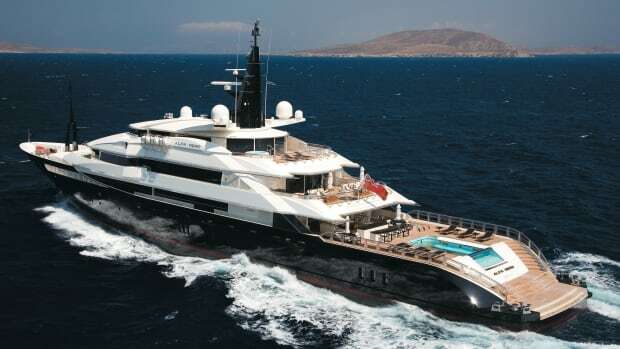 A very large aft platform with a pool overflowing into a beautiful cascade over the aft deck, devoid of the more traditional high transom seen on other larger yachts, and a dramatic black steel hull easily distinguished it from the surrounding vessels gathered in Antigua for an annual professional charter show.